Start this market season with savings! We are beyond excited about the coming season. 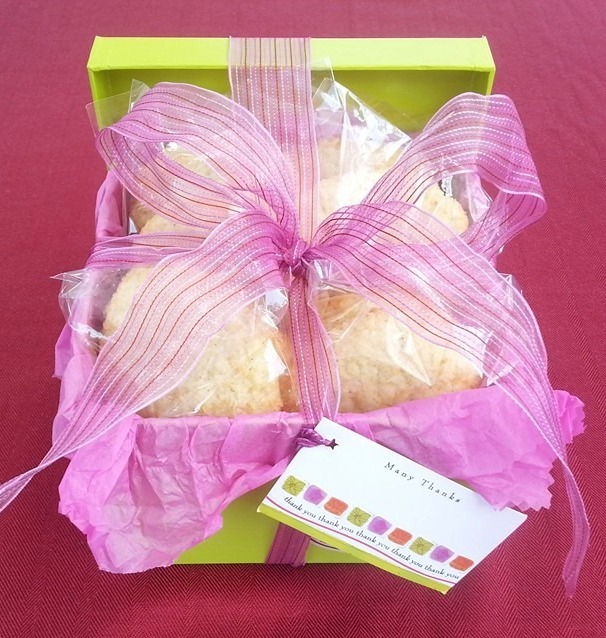 Lots of new promotions, product choices and two new markets. 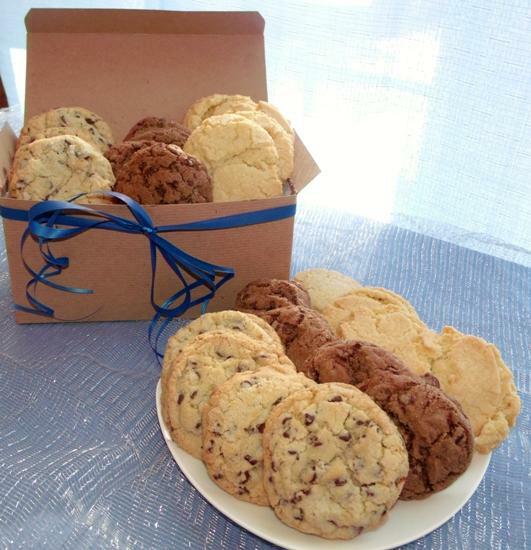 Start the summer market season off right with a FREE 2 pack of Cookies! 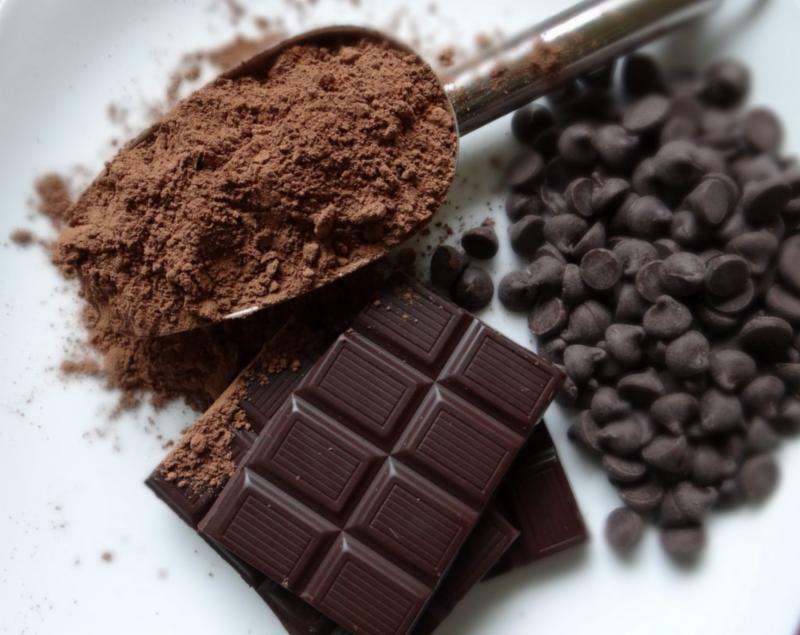 Most everyone loves or at least likes chocolate and/or cocoa, but there are so many types and so much information how do we decide what is the best option? Check out my Chocolate Blog and learn about the Benefits, Choices, and grab some great Tips using different types of chocolate and cocoa. Love Chocolate? Then you'll love saving 15% on these special treats. 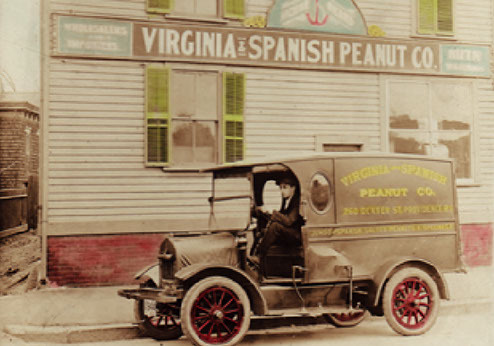 D's has been baking with natural peanut butter and nuts from Virginia Spanish Peanut Factory for more than 9 years now. This 4th generation family owned business is the epitome of what small business customer service is all about. I remember going "All the way" to Providence as a kid so we could get "Fresh" roasted peanuts in the shell. The experience and the smell just keeps getting better and better. 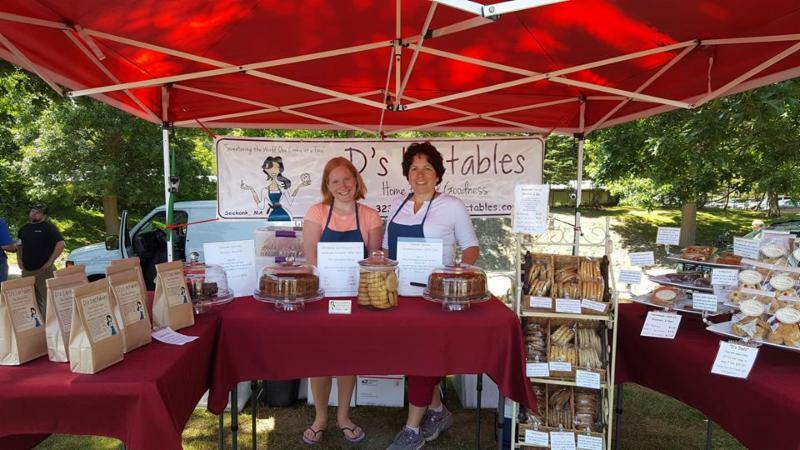 We highly recommend you stop by for some fresh roasted peanuts and natural peanut butter. 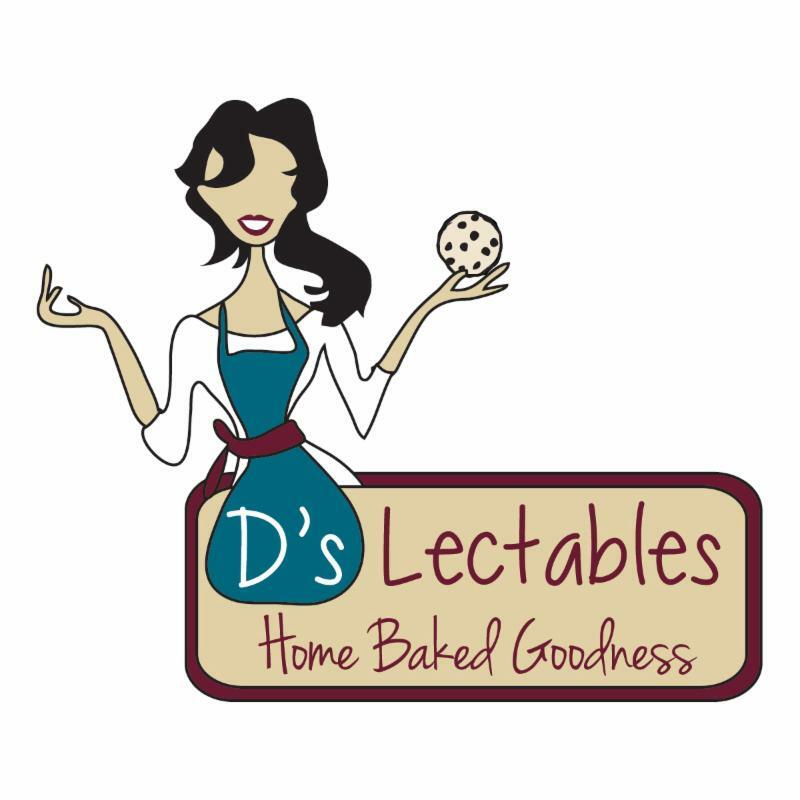 D's Inside Scoop Newsletter then you are already entered in the "Treat of the Month" Contest.